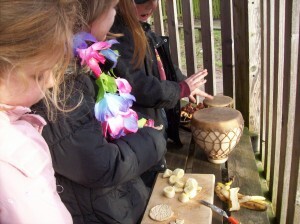 ”Jambo!”…Hello! 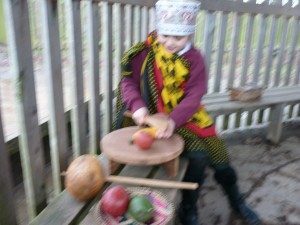 This term we have been exploring all things Africa, finding out about traditional homes, clothes and food, music and wildlife. We are busy baking ready to raise money to send books to an African school, and have been writing letters to introduce ourselves.